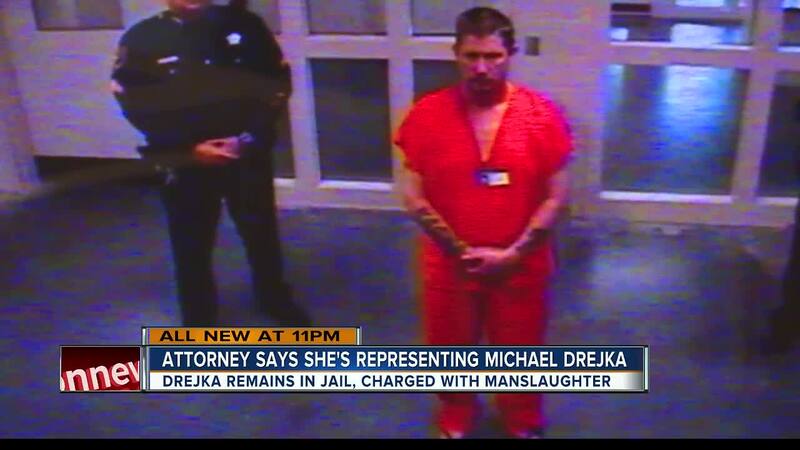 PINELLAS COUNTY, Fla. — Paperwork is being filed Wednesday for three attorneys to take on the case of Michael Drejka, the shooter at the center of a "stand your ground" case in Clearwater. Lysa Clifton, John Trevena and Bryant Camareno will represent Drejka in a manslaughter charge filed against him. Their first goal is to get his bond lowered so that he can afford to post bond, it is currently set at $100,000. On a cold call visit to the Pinellas County Jail, Attorney Lysa Clifton met with Michael Drejka, where he agreed to let her represent him Tuesday evening. Drejka shot and killed Markeis McGlockton outside a Clearwater convenience store after he was shoved to the ground. 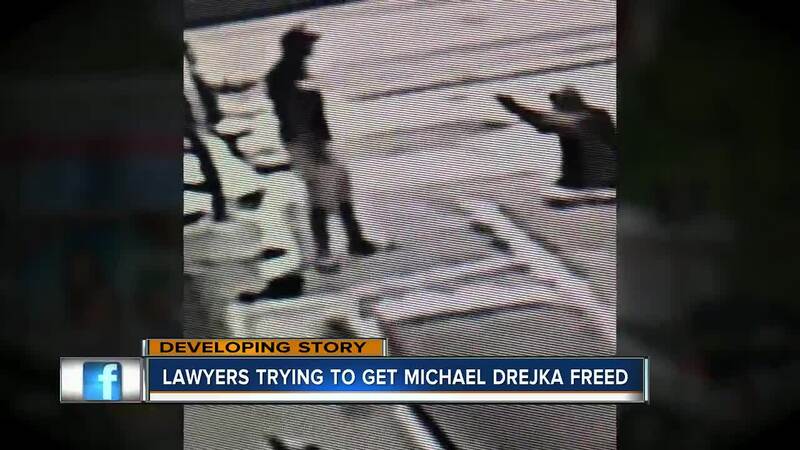 Drejka was initially not arrested following the shooting under the stand your ground law. According to the Florida Bar, Clifton has been in practice since 2012. 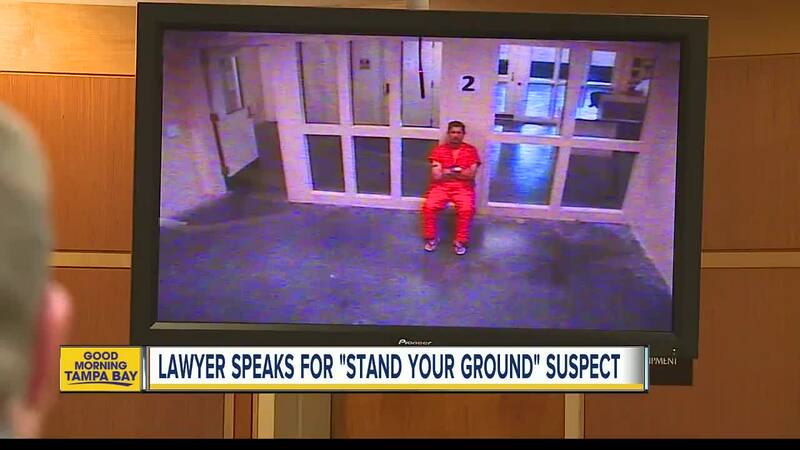 She admits this would be the first stand your ground case she has ever tried. Camareno and Trevena have more experience in similar criminal cases. Originally, Clifton said she would take on the case pro bono, but on Wednesday explained they would obtain some money for the representation. Bryant Camareno is certified by the Florida Bar as a Specialist in Criminal Trial Law. Camareno brings in more than 20 years of criminal justice experience as a former state and federal prosecutor. John Trevena is a well-known criminal defense attorney in Pinellas County as well. Clifton said Drejka has not said much, but complained about the jail being too cold and says he is worried about his wife. Clifton said her client is not with the general population of inmates. “Usually in shootings like this they are put in a healthcare facility for mental monitoring,” Clifton said. During her meeting with Drejka, Clifton said that he did not want to be represented by a public defender and rejected several attorneys that visited him earlier in the day. As for why she wants to take the case, Clifton said everyone deserves to have the right to a fair trial. Trevena and Camareno agreed Wednesday that they are not taking a political stance by taking on the case.